I spent many years of my life wishing I lived in the city. And finally in 1999 I had the opportunity. Moving into downtown Charlotte in the late 90's was a lot of fun! At that time the downtown residents were pioneers. We didn't even have a grocery store! Now we have two with Whole Foods and another grocer scheduled for the corner of 9th and Tryon. In 2004 I decided to become a Realtor. My main reason for this career change was that in all my previous real estate transactions I was never satisfied with my agents, and I thought I could do better. It seems like they were more concerned with their commissions and less concerned with their clients! I worked at a specialized agency for a few years, then became a partner with that firm. Later, I decided to go out on my own and in 2011 Church Street Realty became a reality. My love of the urban lifestyle allowed me to become the "Realtor without a Car"! I recognized that by not driving, I would be giving up all the suburban markets, but I would be able to focus on downtown living. Most of my marketing is done face to face and through referrals. Like-minded people looking for walkabilty. My clients become my neighbors, and our relationships continue past the closing process. In limiting my activity to the 4.5 square miles that encompass downtown, I retain the ability to thoroughly know this market. Over the years of living in and working with downtown real estate, I have been involved in many local organizations and activities. 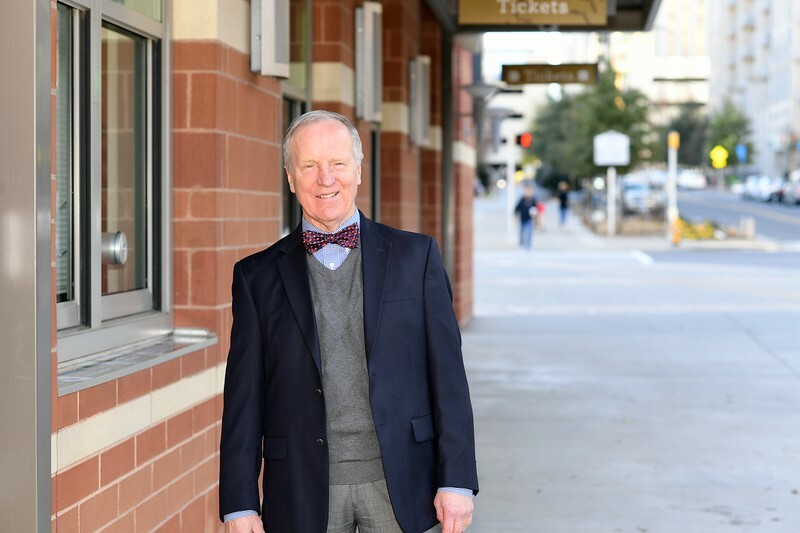 I have been a past President of Friends of Fourth Ward, Advisory Member of the Charlotte Regional Visitors Association, YMCA Board of Managers, and contributor to Charlotte Viewpointe. Regular social functions include participation in wine tastings at the Public Market on 7th on Tuesdays and the Historic Dunhill Hotel on Wednesdays. Let me help you become a part of this exciting community by finding your next home!